MAKE SURE YOU GRAB YOUR TICKET NOW! 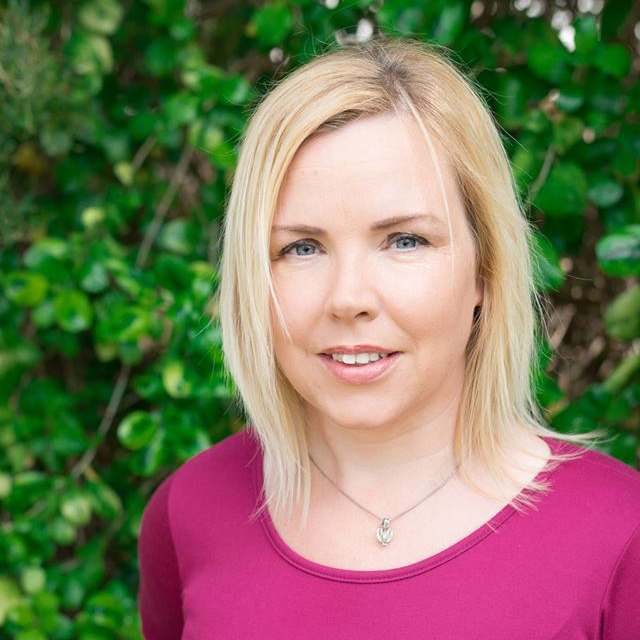 Laura is the founder of Rashoodz Swimwear a children’s swimwear company, Squad Logistics a 3rd party logistics company as well as a Business coaching business called Bossy Mummy. She built Rashoodz, from scratch at home while raising her 3 children the brand, is now sold globally and continues to grow each year. She has been to the Oscars gifting suite and trade shows in USA, UK and soon China. And created a 100 baby flash mob at South Bank beach that went viral on social media and was reported in the news here and around the world. She loves doing something new, exciting and daring in business. 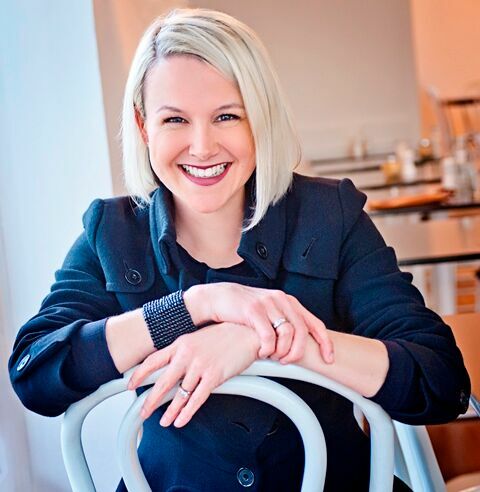 Mandi founded Babyology, Australia’s largest digital publisher for parents with an audience of over 1M unique visitors a month and Facebook reach of up to 5 million people per week! An entrepreneur who just happens to be a mum-of-three, Mandi is an expert on juggling work and family life. 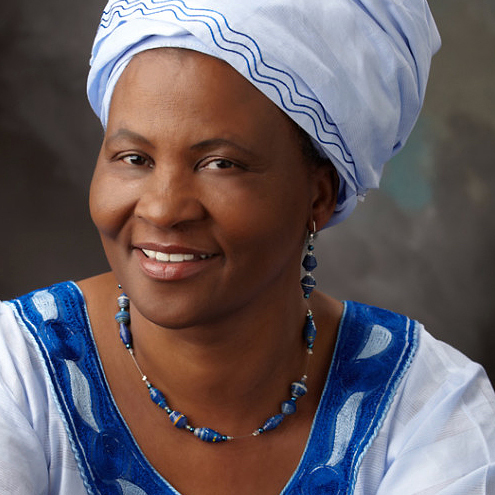 Rochelle is Share the Dignity’s founder and Managing Director; In 2015 after learning of homeless women going without basic sanitary items during their menstrual cycle she started on her mission to change this and bring dignity back to these women. In just 3 years she has collected over 1.1 Million packets of pads and tampons and is leading one of Australia’s most respected and well know charities, provides multiple initiatives aimed at giving dignity to women. 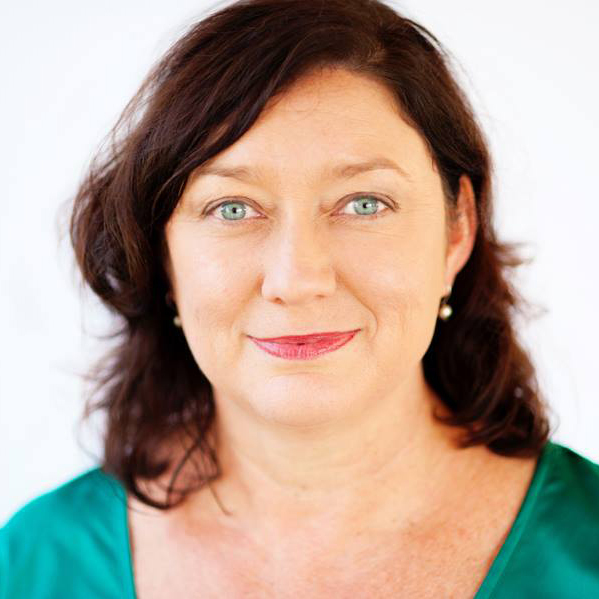 Kate Meade is the Founder of the Victorian Dance Festival and award winning Networked Breakfast Radio Host of the Morning Rush with Jon Vertigan on the ACE Radio Network. 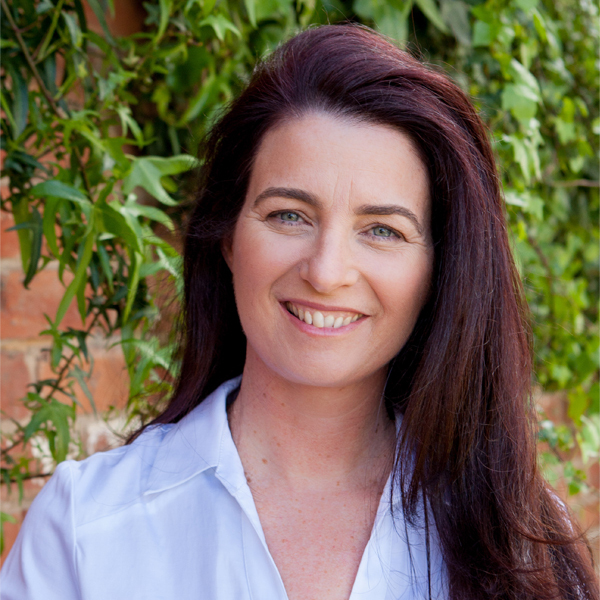 Kate has been in business since the age of 23 and is a proud member of the Ausmumprenuer Network. 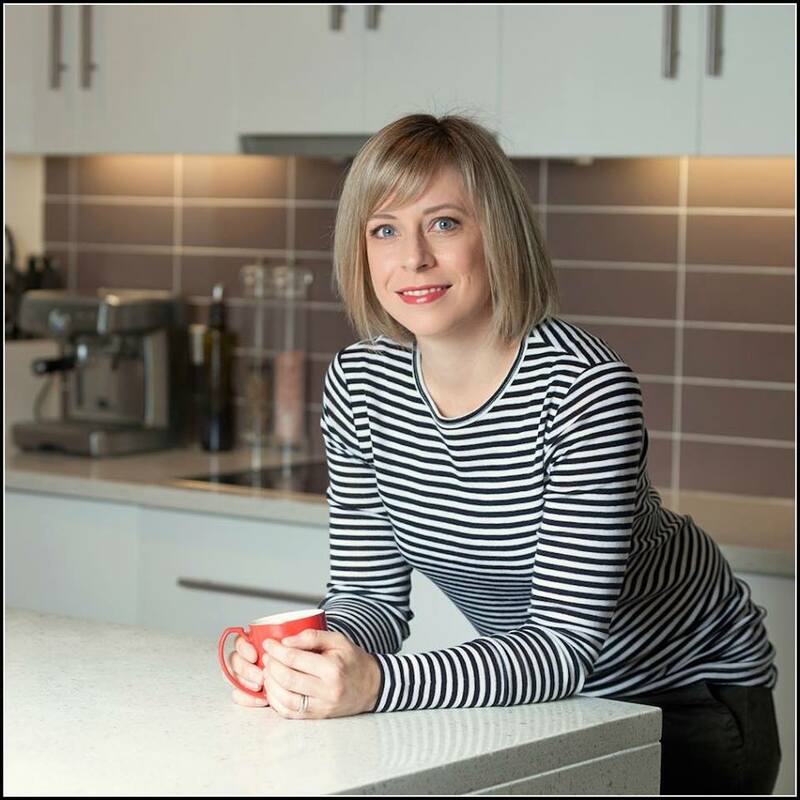 Kate was a winner of 2017 Ausmumprenuer category for Australian Regional Business and was a finalist for Ausmumprenuer in 2016. Online sales strategist, Frances Pratt is passionate about helping people who don’t like selling. Frances will help you to change the way you view sales. Selling isn’t a performance and it isn’t manipulation. Selling is simply a matter of fulfilling a need, or solving a problem. It’s a journey you take with your client. Peace Mitchell is passionate about supporting women to create a life that works for them and their family. 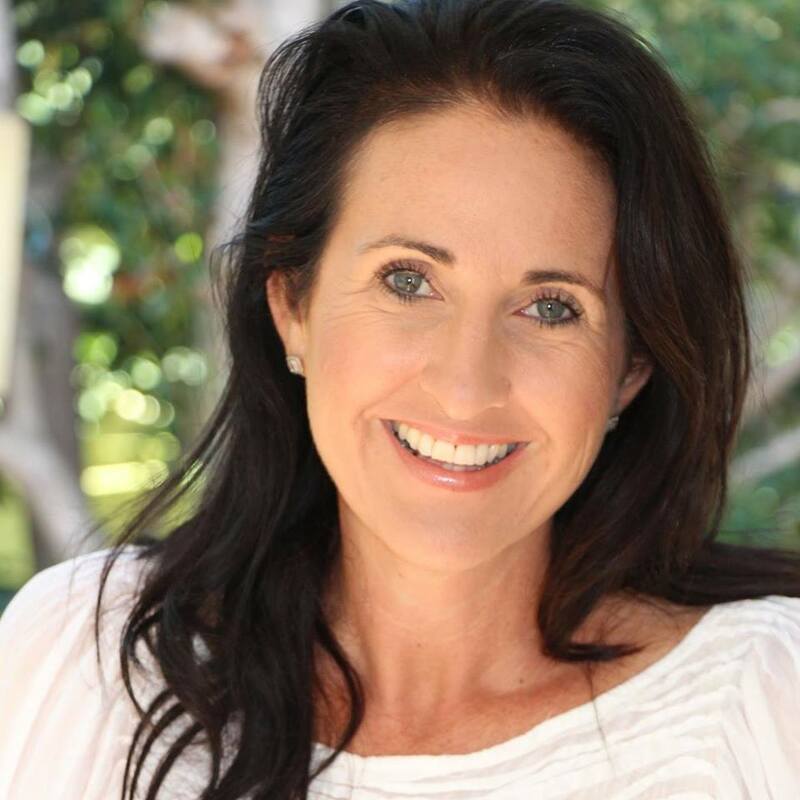 Peace studied in education and worked as a teacher in Australia and internationally for many years before becoming a digital entrepreneur and co-founding the online community AusMumpreneur & The Women’s Business School. 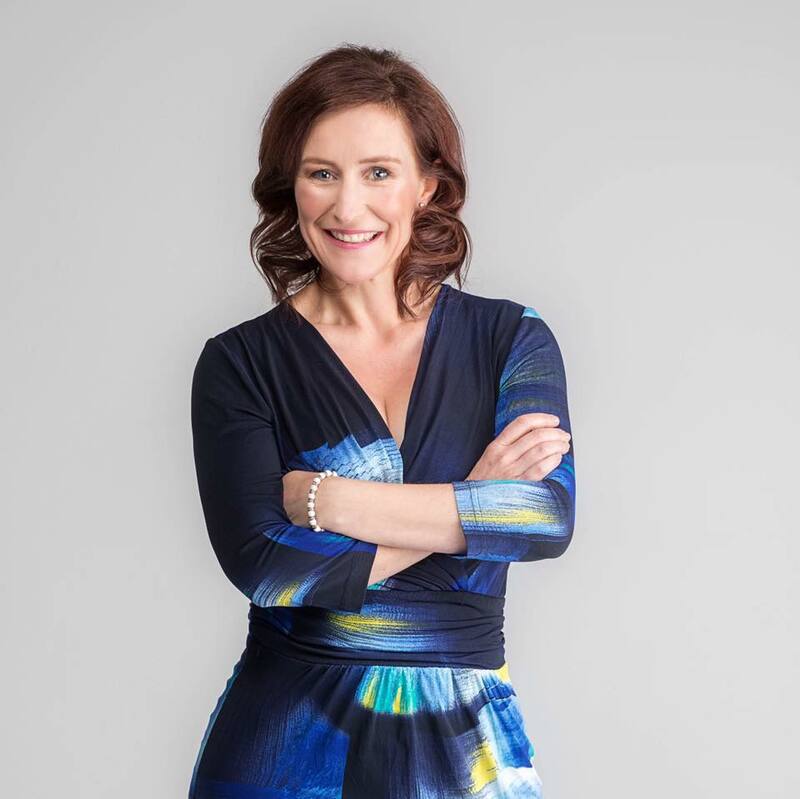 She brings her extensive experience in working with entrepreneurs and her education expertise together to provide practical business education for women in business. Award winning entrepreneur and author Katy Garner is the co-founder of AusMumpreneur, With a background in events and community engagement, she’s passionate about being a voice for women and has been active in advocating for more recognition of the work of Australia’s mums in business with State and Federal politicians, to encourage more funding and support for women in business and was a past member of the Queensland Small Business Advisory Council. 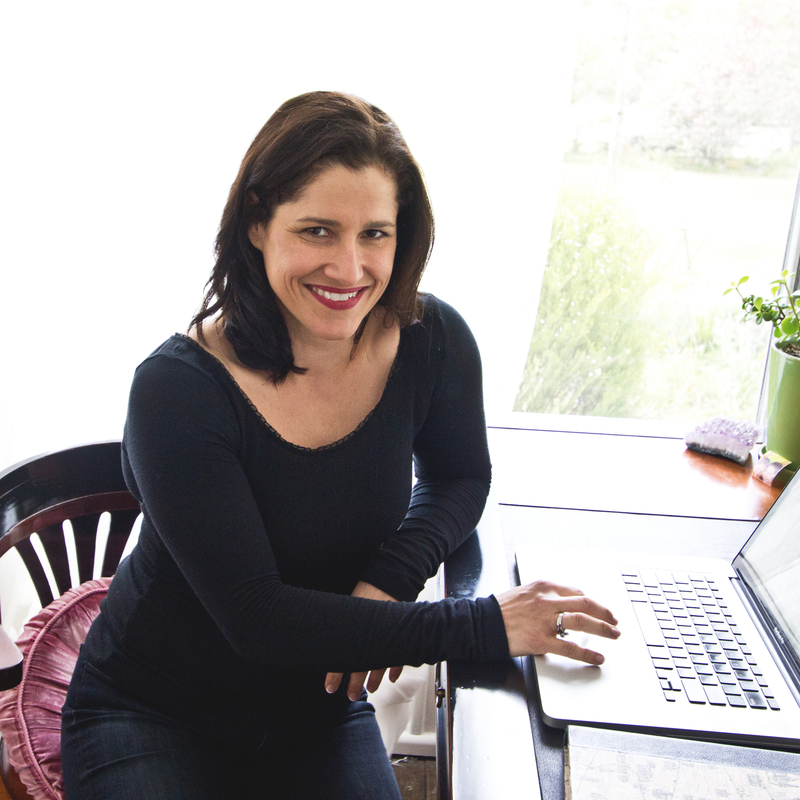 Tara O’Connell is creator of the globally successful App “The Baby Diaries” & Pet Diaries. 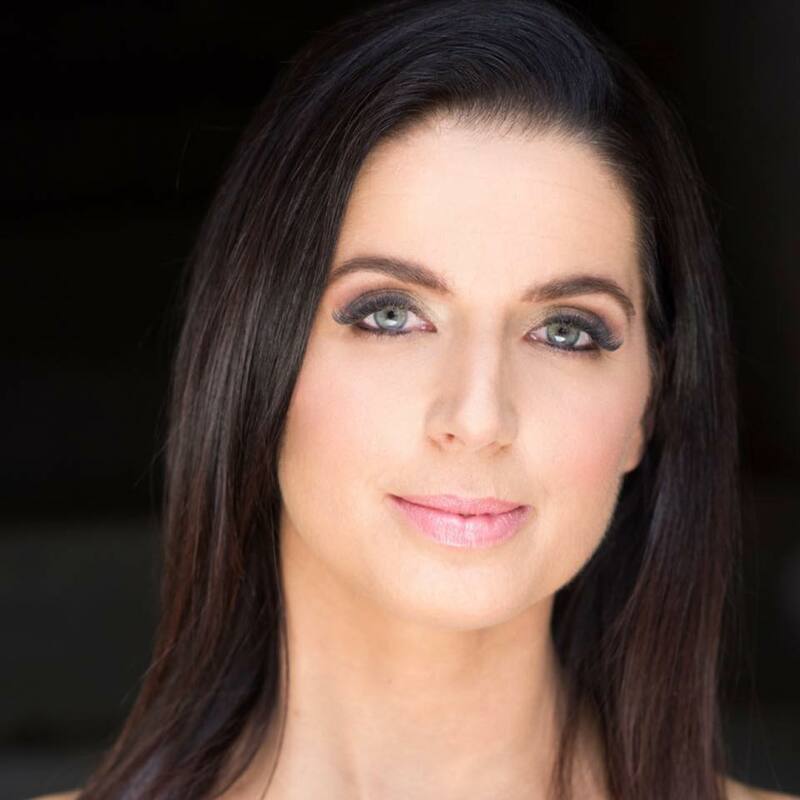 She is an award winning entrepreneur, an author, speaker and CEO at Tara-OConnell.com, where she inspires and empowers thousands of female entrepreneurs around the world to take action and achieve online success every day. Eva is the founder Tree Hut Village – Australia’s only peer to peer platform that allows parents to buy / lend / hire and sell baby equipment from other parents. Tree Hut Village quickly became the go-to platform for parents. She has launched the platform in New Zealand and currently has 5k registered users on her website and over 83k visit Tree Hut Village’s Pinterest profile each month. 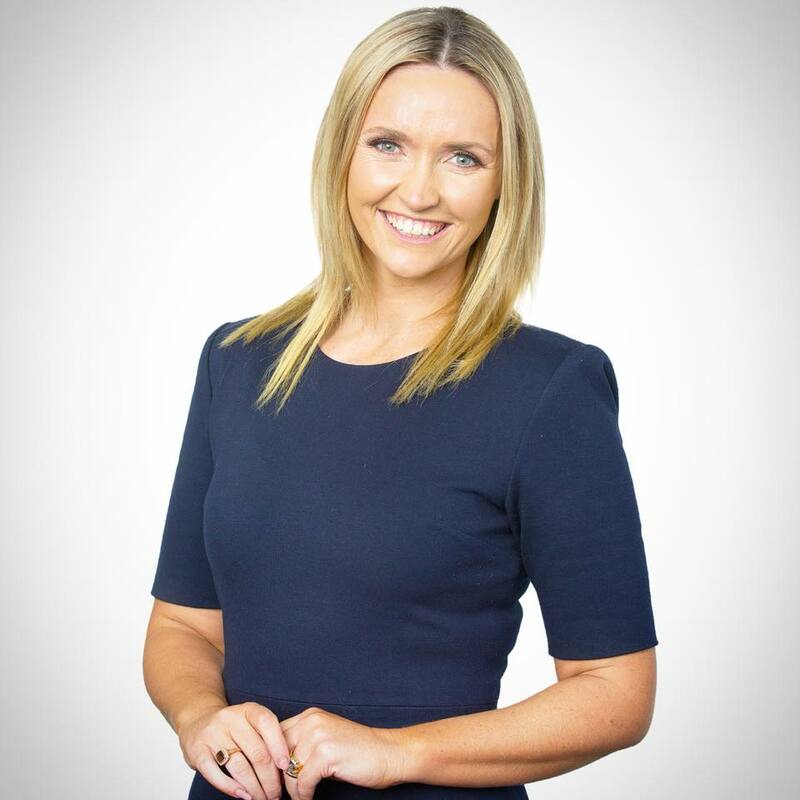 PR and marketing professional, Bec Derrington, is the founder of disruptor publicity platform SourceBottle – a free subscription service that distributes approx. 14M emails a year (and growing daily), each crammed with free media leads. In 2016, Bec also launched the Influencer HUB app (influencerHUB.com) which helps brands grow an invite-only community of superfans, and make it super easy AND FUN for everyone to co-create and amplify branded content. 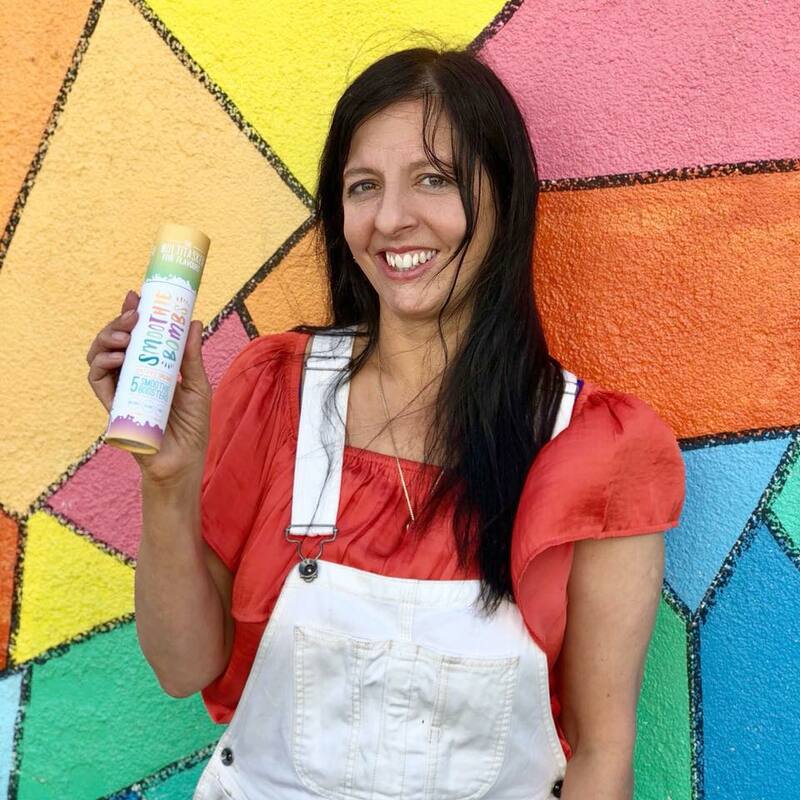 Cinzia is the founder of Smoothie Bombs. Her products have gone from being handmade in her home kitchen to stocked on the shelves in major retail stores including Chemist Warehouse and now overseas in stores like Anthropologie in the US, Alosra Supermarkets in Bahrain and heath food retail in both New Zealand and South Korea. She recently won the 2017 Most Innovative Product of the Year Award at the Australian Certified Organic Annual Awards. Julie Okely is a proud Kamilaroi woman who has a passion for business, education and reconciliation. Julie has been self-employed for the most part of her 30 years in business. Julie is a strong business leader and a proud mother of her two children, Taylah and Ayden, who are constant advocates for her business success and her passion for helping fellow indigenous Australians. 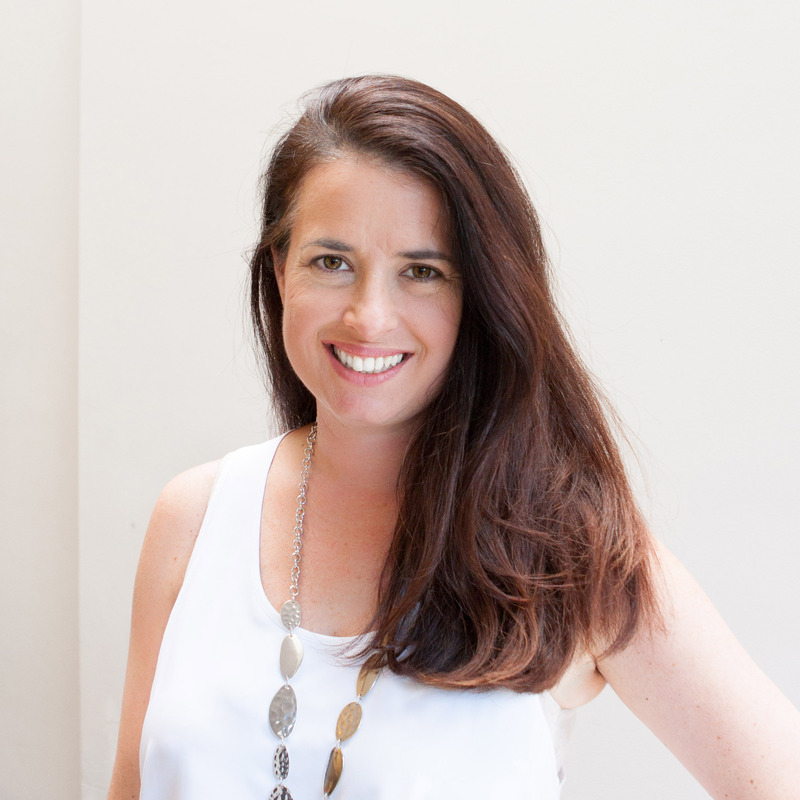 Monique is the co-founder of b.box for kids – the Australian company redefining everyday baby and kids essentials, with products that are as innovative as they are fun and functional. In 2009, together with business partner Dannielle Michaels, the duo started b.box with an idea and together they have built the company from a one product business to a multi-award winning global brand. b.box currently boasts 25 products, sold in over 800 stores nationally and in 35 countries, with more on the way. Most recently, b.box was ranked #52 in the Financial Times 1000: High-Growth Companies Asia-Pacific, won the 2017 Smart Company Top Exporter of the Year, as well as the 2016 Telstra Victorian Small Business of the Year Award. 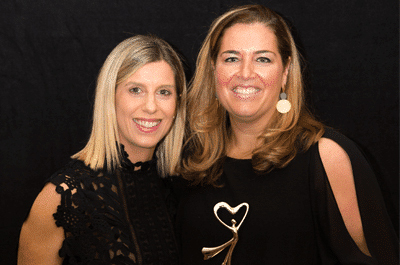 The duo were also the 2016 AusMumpreneurs of the Year. Dee is the boss babe behind 3 global businesses – Nibbly Bits, The Mibblers and SiliMama. 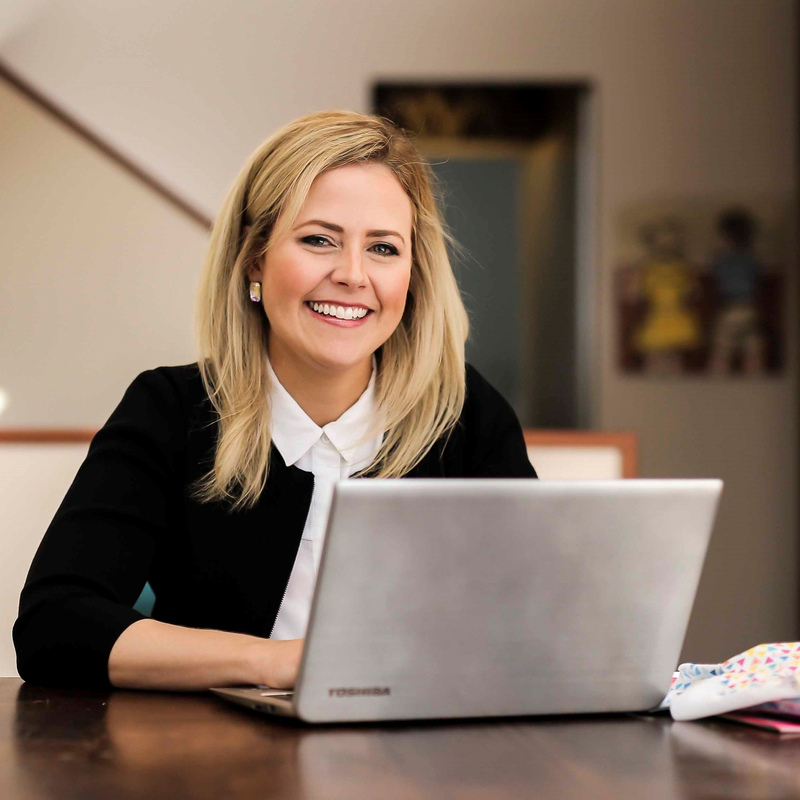 Her entrepreneurial jump into the business world started after being made redundant at 3 months pregnant from her role as Head Buyer and Manager at a large Retail Business. 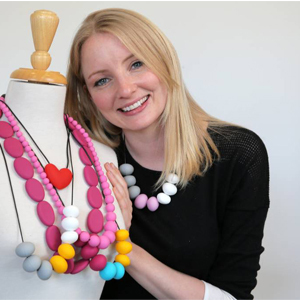 Nibbly Bits launched 5 years ago from a one bedroom inner city apartment with a new bub in tow and from there this bubbly entrepreneur has launched brands The Mibblers and SiliMama into global award winning businesses. 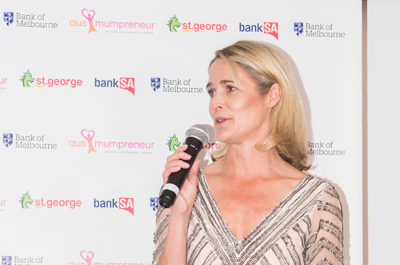 Dee was a double winner at the 2017 Ausmumpreneur Awards, taking home Gold trophies for Global Brand (Nibbly Bits) and Gold for The Big Idea (SiliMama) With a distribution network that spans 57 Countries and over 1000 wholesale accounts and growing, Dee is certainly an outside-the-box thinking business woman who knows a thing or two about going global. Adriana is the founder of The Event Negotiators specialising in event Management, the procurement and auditing of events, and as the organization has expanded they now focus heavily on lead generation, social media and website development. 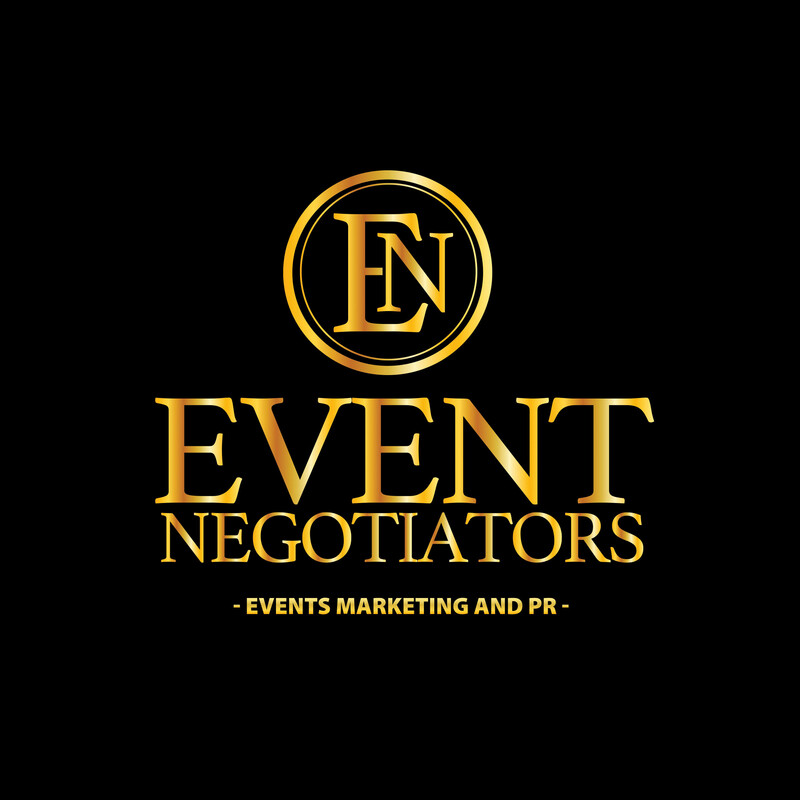 Event Negotiators has since become highly sought after and she has continued to work with many international speakers, building strong relationships with one of the largest promoters in the world and hosting events alongside Anthony Robbins, Robert Kiyosaki and many more. After a decade long successful career in credit card and airline loyalty programs for large corporates, followed by building several businesses of her own, and having a great deal of fun, Simone felt a growing misalignment between career and personal values. In 2010, she moved to the Blue Mountains in search of some answers following some big life events. After taking a break, She has decided to use her skills, network and experience in strategic partnerships for the greater good. 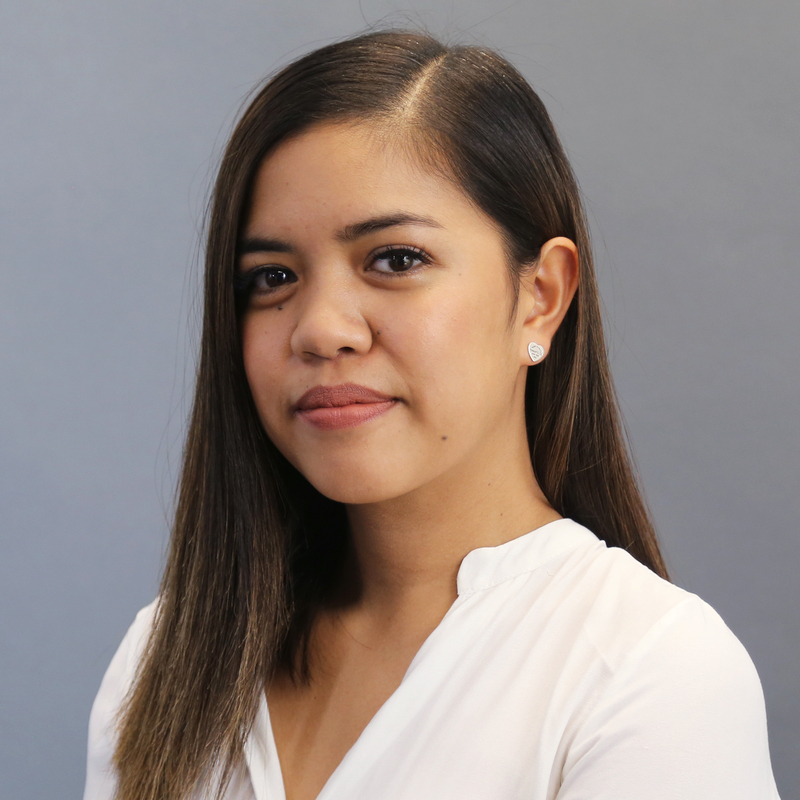 Running a boutique partnership advisory firm Novello Partners, She loves to work with well-intentioned individuals and brands who genuinely wish to work towards a win-win economy. Award winning branding expert, Catherine Langman teaches product creators, designers & inventors, how to sell more of their creations online. 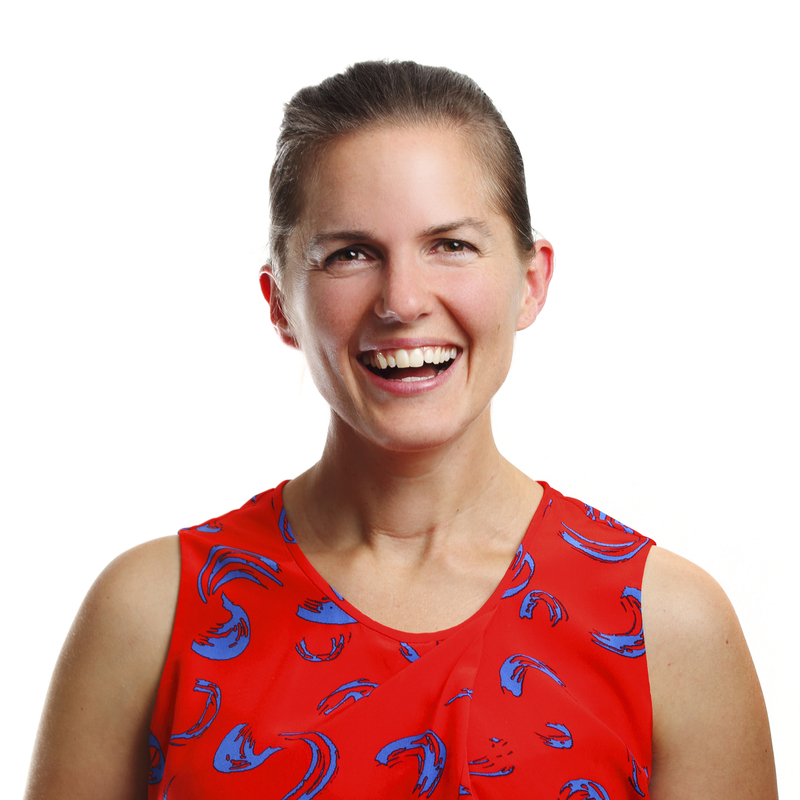 Catherine works with entrepreneurs who want to make more sales through their website, but in a way that is manageable for a small or solo operator. They want consistent sales growth working smarter, not harder. 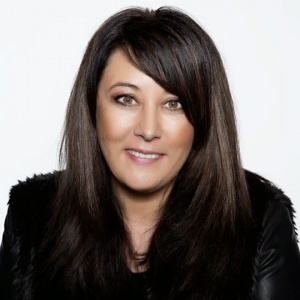 Award winning publisher, author and advanced Law of Attraction practitioner, Karen McDermott, is a sought-after speaker who shares her knowledge and wisdom on building publishing empires, establishing yourself as a successful author-publisher and book writing. 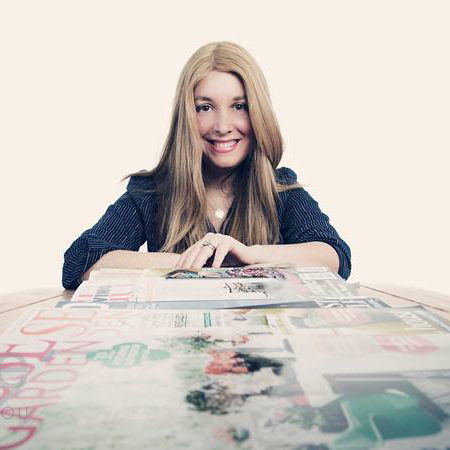 Candice Meisels is a virtual PR Director and Consultant. Candice has worked in PR in Australia, Europe, the UK and South Africa. Career highlights include working as Associate European PR Manager for The Walt Disney Company. She was in charge of strategy for the UK and Europe. Candice started Candice Meisels PR in 2014. She loves working with start ups and mumpreneurs. Create your strategic action plan at this one day VIP Masterclass event. AusMumpreneur Conference Action Plan Masterclass, a live one day conference. At this event you will set the vision for your business and come away with a clear plan for the next 12 months in your business. Attending this VIP event will give you a deeper clarity in your purpose, help you to focus your direction, come up with new ideas and map out the steps you will take to achieve your milestones. The last session of the day is The Secrets to Success Panel, featuring amazing female entrepreneurs. In this session you will have the opportunity to ask each of the panelists questions about how they built their businesses, overcame challenges and achieved success. The highlight of the Conference, The AusMumpreneur of the year finalists tell us how they have built their amazing million dollar businesses. They will share how they’ve implemented their business successes, overcome their challenges, and make it all work with their family lives. An inspirational session not to be missed. Specifically designed to help Mums in business reach their full potential. The National AusMumpreneur Conference includes an inspiring day of workshops, guest speakers and networking with leading business experts. The AusMumpreneur Awards recognise the best and brightest in the Mumpreneur industry, acknowledging success in business, product development & innovation and amazing service in both online and bricks and mortar businesses at a glamorous awards 3 course gala dinner including drinks and entertainment. See who will be this year’s winners! 3 days, 300 Mumpreneurs, 20 Guest Speakers, Business Workshop, Gala Dinner, Business Expo, Networking, Friendship & Fun! 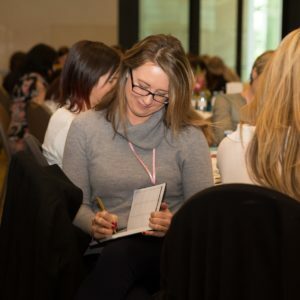 Specifically designed for Mums in business, The National AusMumpreneur Conference is a must for women who want to have it all! The conference is a mixture of world leading business experts sharing practical teachings and techniques along with real Mumpreneurs that have made it big, giving inspiring and motivational stories and advice. In 2019 we are stepping up to a new level that we haven’t seen before! We have secured some of Australia’s best Speakers as presenters. These women are world class, running global, million dollar businesses and will leave you feeling motivated, uplifted and inspired to achieve your biggest business goals. Each will share with us their success story as well as tips on how you can achieve success in your business too. Watch this space – more speakers to be announced soon! AusMumpreneur events are all about connecting! 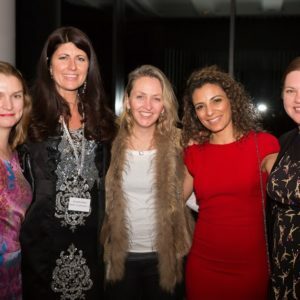 We bring together ambitious and talented women from all around Australia, who understand each other’s unique challenges and triumphs in ways that other business owners don’t. AusMumpreneur Conferences are friendly and inviting and our participants say they feel a strong sense of belonging and community at our events. Our events are baby-friendly too and babies under 12 months are welcome. Being surrounded by a room full of inspirational business owners is a feeling like no other. Just being in the presence of this kind of energy is exciting, as well as that, connecting with positive enthusiastic people can help you to bring forth new creative ideas and open up exciting opportunities too. We have an incredibly powerful network of women from all over Australia, and we feel honoured to be a part of it. This year’s conference will show you how to escalate growth in your business and create bigger successes for your future plans. There are a number of practical hands-on workshops with ideas you can implement immediately into your business. We want you to walk away from this 2 day event with inspiration, motivation and new techniques and knowledge to grow your business. The conference provides you with the opportunity to work ‘on’ not just ‘in’ your business, with time for reflecting on and setting goals for your future direction and helping you put together the pieces which will help you see your big picture for your business! Each of the speakers will hold a 30 minute intense workshop teaching key skills for your business. Covering the areas of Marketing, Business Planning, Work life Balance, PR, Social Media and Self Confidence. Our AusMumpreneur Experts have got together to provide workshops on everything you need to take your business further. Whether you are considering publishing a book, be featured on TV or looking to create an amazing online campaign we have got you covered! 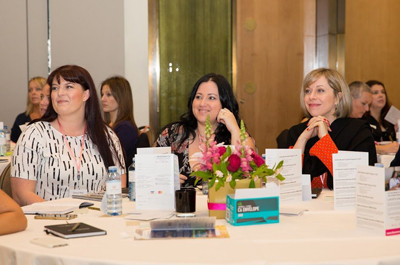 This year we are so excited to introduce a new event – the AusMumpreneur Round tables. Our incredible AusMumpreneur Mentors include our past winners and experts and are coming to you this conference to share their advice in small groups of 10. You will have the opportunity to ask questions specific to your business, be inspired and gain their valuable insights! Hear our 2018 AusMumpreneur of the Year Finalists tell us how they have built their amazing million dollar businesses. They will share how they’ve implemented their business successes, overcome their challenges, and make it all work with their family lives. An inspirational session not to be missed. 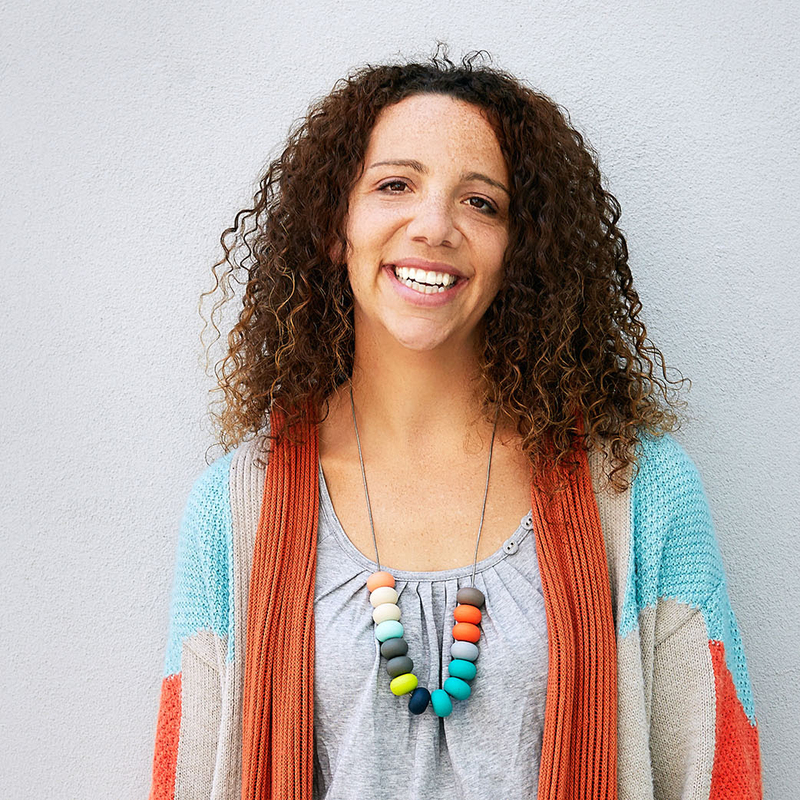 Specifically designed to help Mums in business reach their full potential. 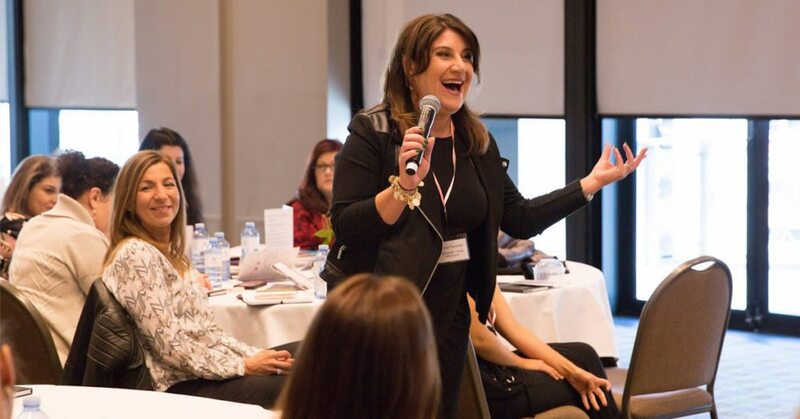 The National AusMumpreneur Conference includes inspiring key note presentations with powerful presenters will cover all aspects of business and leave you feeling inspired and empowered to kick your business goals and to dream bigger then you ever have before! 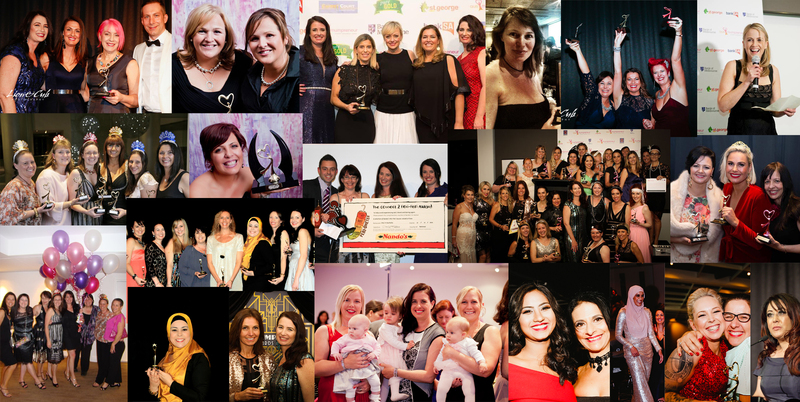 The AusMumpreneur Gala Awards Dinner recognises the best and brightest in the Mumpreneur industry, acknowledging success in business, innovation, creativity and excellence! 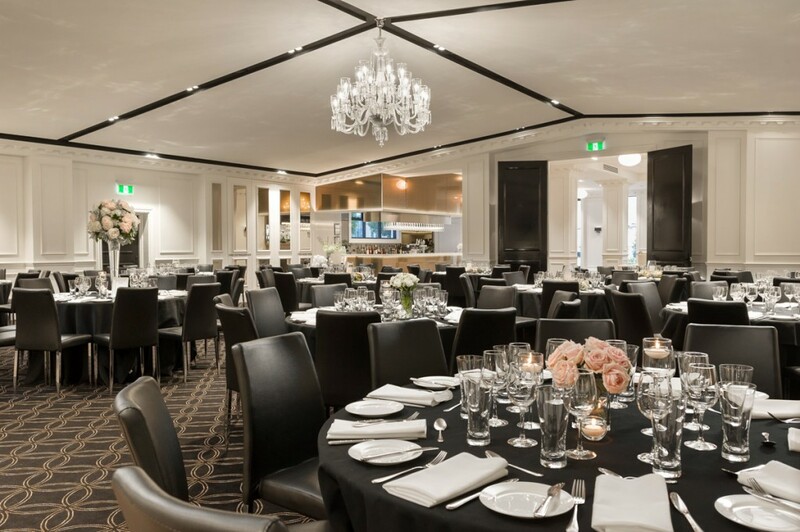 A wonderful night celebrating the Mumpreneur industry and includes a 3 course meal and drinks. 2 days, 200 Mumpreneurs, Business Workshops, 20 Guest Speakers, Gala Dinner, Friendship & Fun! This event is specifically designed for mums in business! The weekend is the perfect mix of world leading business experts sharing practical teachings and techniques along with real Mumpreneurs that have made it big, giving inspiring and motivational stories and advice. You will get to mingle and interact with the mumpreneur industries best and brightest and find out how they have managed to build amazing businesses all while working at home with young children. You will walk away with a notebook full of ideas and most likely leave with a bagful of new opportunities. were there grab your ticket now!